Born in 1923 in Manhattan, New-York, Died in 1997 in Manhattan. 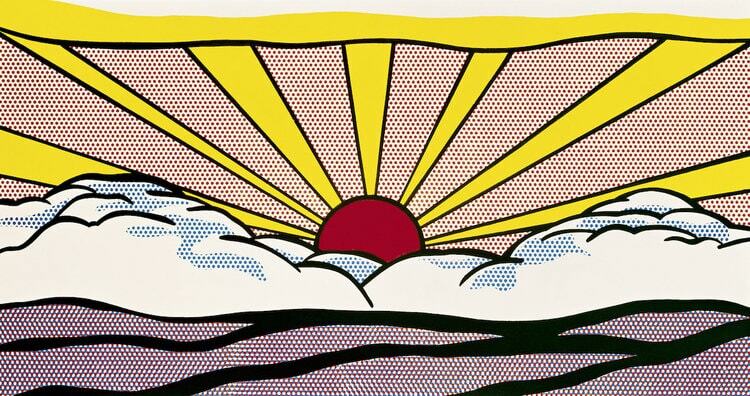 Celebrated by a retrospective at the Centre Pompidou in 2013, Lichtenstein was a leading figure in the Pop Art movement. Discovered by Leo Castelli gallery, he started in 1961, exhibiting a few large canvases inspired by comics and advertising. Seeking to create in the most artificial way, his work remains extremely current.